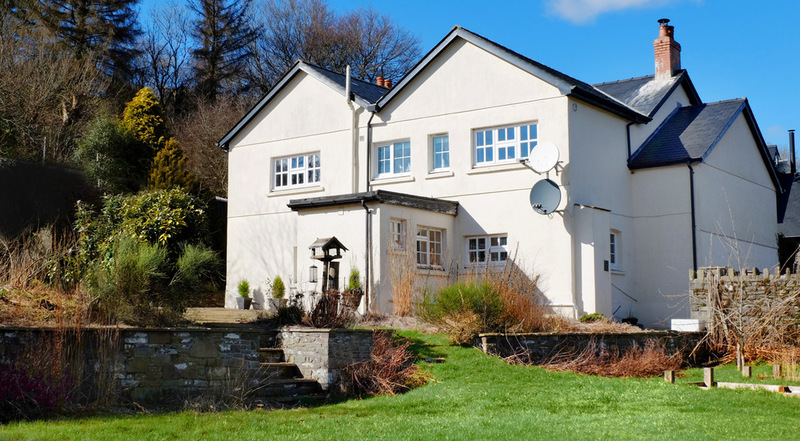 We are delighted to provide the quintessential farmhouse holiday experience, complete with all of the comforts and features you would expect at Onnen Fawr Leisure. From bedrooms bursting with personality, to a cosy welcoming lounge we guarantee that a stay at our authentic farmhouse will leave you wanting to plan your next stay. Just ask our previous guests! Open the gates and wander out into 33 acres of privately-owned farmland. There you can explore the fantastic Afon Crai, the main tributary to the Usk. Help yourself to some private fishing or simply explore the unspoilt beauty of some very tranquil hay meadows complete with river frontage. Perfect for a family day outdoors. With echoes of a quieter, simpler time, the farmhouse kitchen table remains integral to the farming family. 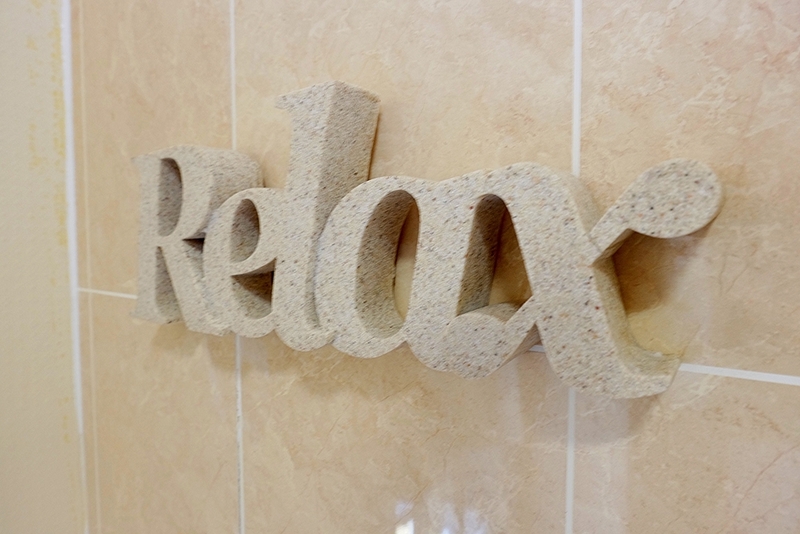 It is often the focal point of family decision making and a place where visitors feel welcome and at ease. We have strived to recreate this very atmosphere at Onnen Fawr Farmhouse. Complete with a traditional farmhouse AGA and large dining table, our spacious kitchen is perfect for cooking a family meal. 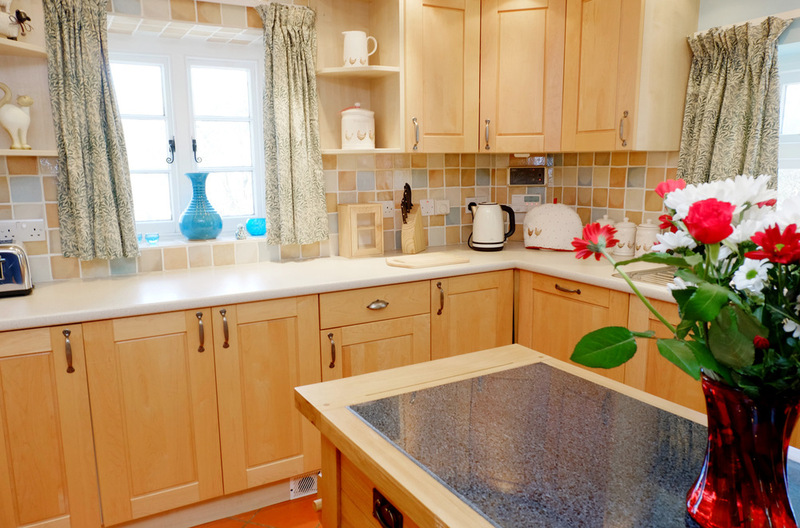 The farmhouse can comfortably sleep up to eight guests within it's four spacious double rooms. Each room has it's own unique take on the country farmhouse theme, striking the perfect balance between classic styles and comfortable modern living. 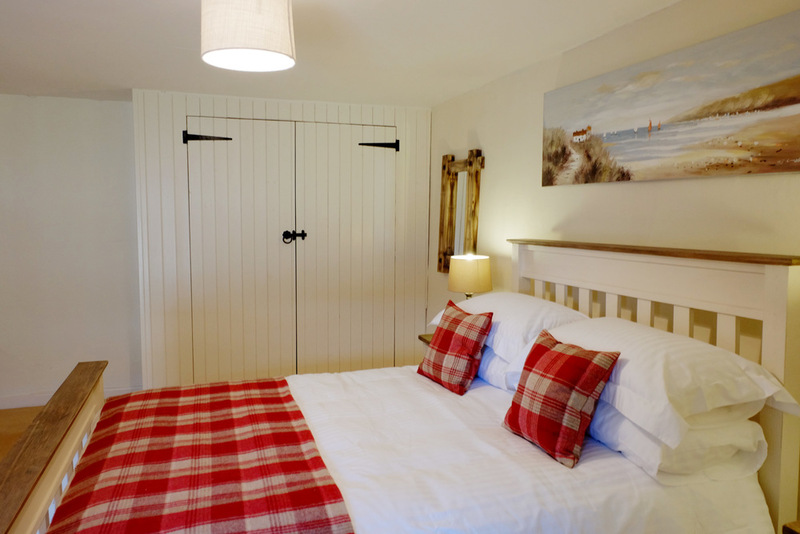 Warm, cosy and inviting, our rooms are ideal for your family stay.